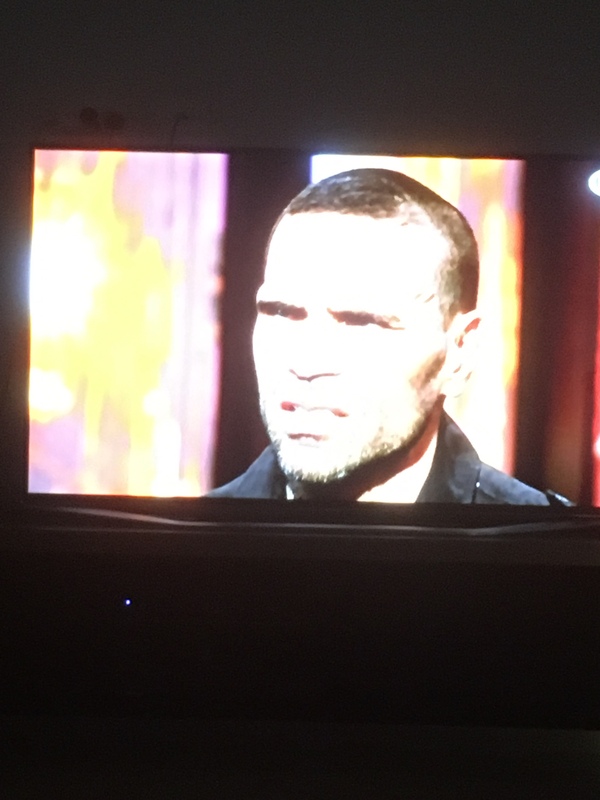 I thought you and Mundine were best mates? Yep, his athletic ability is not in question. His morals, and character are atrocious. He approved of 9/11 too. That is an all too common trait of black people. Many of them are racist towards white people. But thats okay because they are black and its always the white persons fault.